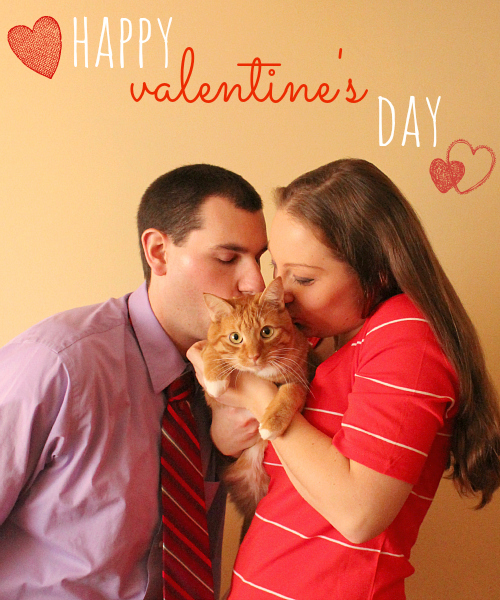 love, laurie: happy valentine's day! Happy Valentine's Day to the three of you. We love you all very much. Enjoy your Valentine's with your loves. Hope you are enjoying the day! Leko seems to be enjoying the attention! Happy Valentine's Day!